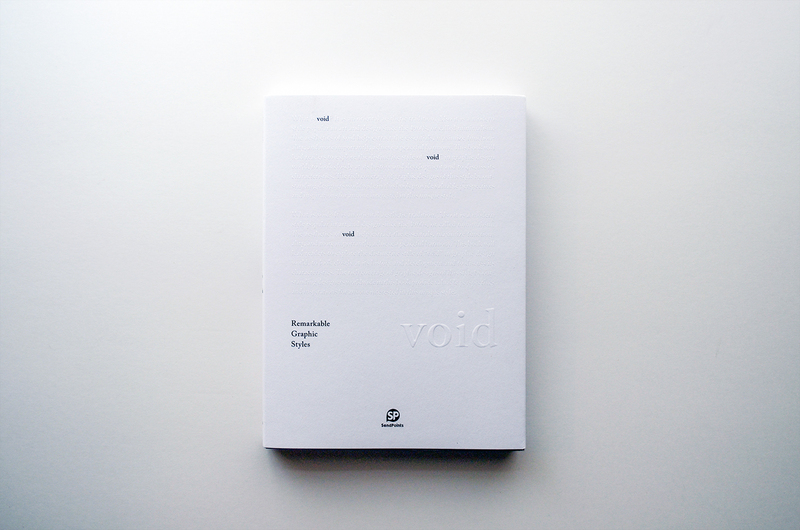 My work “Poet Ooka Makoto Exhibition” is covered on “Remarkable Graphic Styles—Void”, which was published by SendPoints. 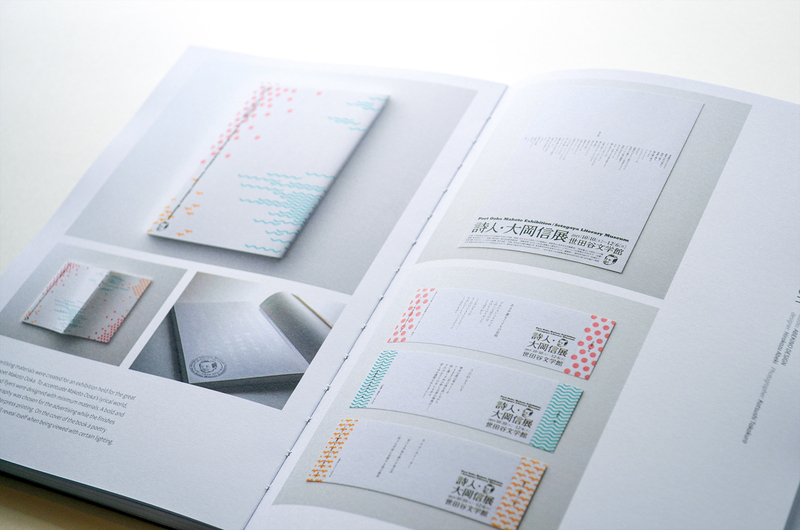 It is the first time in my designer life that my design appears on a foreign book. I’m very excited. Taking this opportunity, I hope that many offers come to me from all around the world. By the way, the exhibition’s main figure Ooka Makoto passed away last year. It is regrettable that the book wasn’t published during his life. I wish it becomes a modest remembrance for him.